What’s up! Welcome to the latest edition of The Rebel Beat for November 2018! Our special guest on the show this month is Xiuhtezcatl! Xiuhtezcatl is maybe the busiest, fiercest, and most accomplished 18-year old we’ve ever spoken with. He’s an Indigenous hip-hop artist based out of Boulder, Colorado, a youth activist, and he’s even written a book on resisting climate change. A huge inspiration dropping beats that the next 7 generations can revolt to. In our Turn It Up segment, we give mad respect to Benjamin Zephaniah, a British dub poet who recently turned down an offer to be the UK’s poet laureate. Check out the article, and Zephaniah’s righteous response here. This month’s episode of The Rebel Beat podcast features an interview with two people who are huge inspirations for the work we do on this show – Ron Sakolsky and Sheila Knopper. They’re anarchists. They’re grassroots music journalists. They’re radio pirates. And among them, they’ve got a well of music knowledge deeper than the Pacific ocean. Ron and Sheila live on Denman Island, also known by it’s Indigenous Comox name of “Sladaich”, in so-called British Columbia. On Denman, they helped start a long-running pirate radio project, Tree Frog radio. But even before then, they have a long legacy in community radio, music journalism, and the anarcho-surrealism movement. In this interview, we’ll hear about some of their work over the decades to bridge music and radical politics. We’ll hear stories about smuggling poetry out of South African prisons, dub poetry in Toronto, and a mission with Pete Seeger. ** If you dig the Rebel Beat, support us! The Rebel Beat 084: May Day Special! May 1st is May Day. It is your day. It is our day. It is a day to take back time from the bosses, landlords, and rulers of this Earth, and a day to celebrate resistance. Let this be your soundtrack. The Rebel Beat is back with our annual May Day special podcast episode, and like last year, we recorded this one live at CKUT community radio in Montreal during a rousing session of World Skip The Beat. You’ll hear a special May Day shout-out from Tom Morello of Rage Against The Machine & Prophets of Rage, an interview with CLAC – The anti-capitalist convergence of Montreal, Mostafa Henaway of the Immigrant Workers Centre, May Day greetings from some Rebel Beat listeners, and of course, 2 hours of resistance music from around the world. ** If you enjoy the Rebel Beat, support us! Our May Day special on Patreon is back by popular demand! Sign up on Patreon to support The Rebel Beat for only $2 per month, and we’ll mail you one of our beautiful Rebel Beat enamel pins! They are truly the perfect high-fashion for a riot against the ruling classes. Welcome back to another edition of The Rebel Beat, a Firebrand Records podcast! Our special guest on the program this month is a Jamaican dub poet who is considered by some to be the god-mother of rap, hip-hop, and spoken word. She is a writer, educator, and grassroots activist, and we’ll meet her in just a little bit – Lillian Allen. We’re part of the Channel Zero Network of anarchist podcasts, and the website just went live this week! 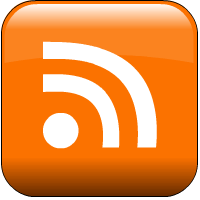 Check it out for some good listening at http://www.channelzeronetwork.com. On our Turn It Up segment, we give a shout out to a dope trans hip-hop artist and Black Lives Matter organizer in Montreal, Lucas Charlie Rose. **If you dig our podcast and want to support us, tell a friend about The Rebel Beat, make sure you subscribe on any of your fave podcast platforms, and leave us a rating! Boom! Welcome back to another weekly podcast of The Rebel Beat, your regular dose of revolutionary music across different genres, and class war on the dance floor. 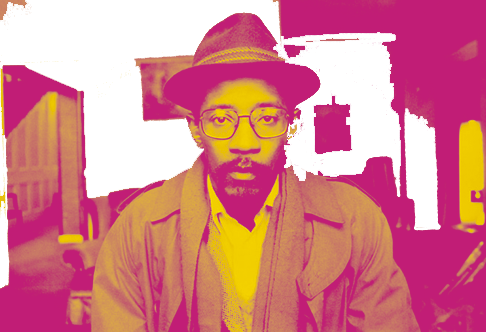 This week on the show, we’ll be bringing you an interview with the legendary British-Jamaican dub poet Linton Kwesi Johnson. 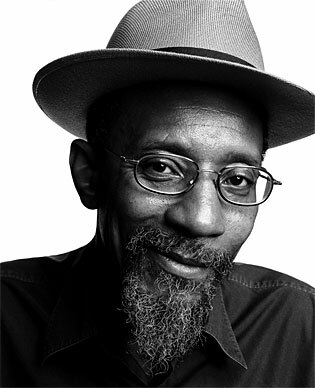 LKJ has been inspiring the masses for decades with his deep poetry and music on radical racial and social justice issues. His dub lyricism focuses mostly on the Black experience in the UK, but also on global issues.